Google is all set with its next version of Android P to take a further move in the world of Smartphones. The two big tech giants namely the Apple and the Google have always been in a fierce competition showing their tremendous potential. While Apple focuses on stability in iOS 12 upgrade, Google is taking a major opportunity in rolling out this version of Android P.
The naming constructs Google gives to its every operating system is just amazing. So folks, what do you think the version P would be named as? It’s always interesting to predict names that may include Pistachio Ice Cream, a pancake or anything for that matter. Apparently, it truly has to be something sweet starting with letter P. From the stylish iPhone-X notch to multiple performance improvements, these features have already shown glimpses that we can expect in the Google’s next Operating System. Here is what is expected when the Google’s next version of Android P unfolds to the public later in this year. Android P: Embracing the notch. As the new OS is fine-tuning for notches that might strip down the top display area, notifications are pushed right next to the time displayed. The lock has moved its position to the left-side of the top status bar in the smartphone. Many changes in the navigation bar are also expected in the upcoming release. The stylish notch on its display shall prove Google to be a better designer than the competitor, Apple. The major up gradation to experience by the users will be the refinement in Notifications Section. To be precise, Google wants to make it more useful for the users- that is, you can respond to the notifications without specifically opening a particular app. That’s so interesting, right? Apparently, Google will also predict the smart replies, allowing you to attach photos and videos, subsequently sending your text replies. This can also be an advantage to its ‘Smart Messaging Style’. Android P: Security and privacy improvements. With the speculations to be believed, Google is trying to take complete care in boosting its foundation in optimizing the performance and efficiency. Consecutive to this stands the safety and security. Isn’t it? 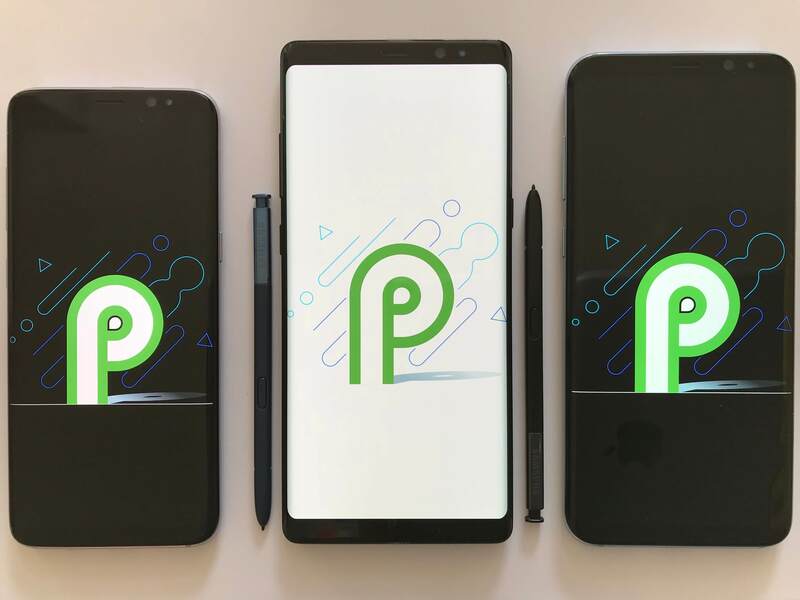 Undoubtedly, Android P is to boost all its security-related events that include the fingerprint authentication and the face recognition. 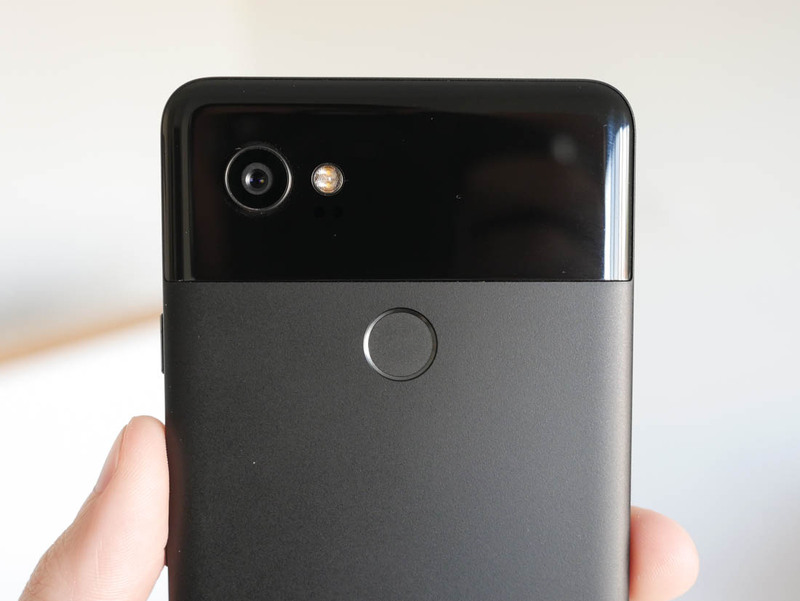 It is also expected that Android P shall block the apps trying to use cameras without informing the user about its shutting down and will send an error. Also, apps trying to access mic so to record audio will capture blank recording until the app is opened by the user. Android P: Picture-in-picture for all apps. Well, this sounds interesting, right? This picture-in-picture feature might be present in Oreo version, but it’s quite limited. Thus, we would want to see this picture in a full-fledged way for most or all video apps, in its upcoming version, Android P. This feature stands very handily. The expectations of making Google Assistant prominent in Google’s upcoming version of Android P are more. Although it is a part of Android, the optimization might be seen well in the upcoming version. There are chances of placing Google Assistant inside the Google search bar on the home screen. Finally, these features in Google’s Android P version can be expected giving users a much better interface optimizing its potential.